If you can’t say anything nice (or that won’t be considered islamophobic) don’t say anything at all ! 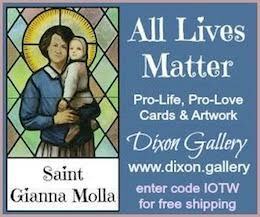 She is an elected official. Her rhetoric belongs to us and is not private. 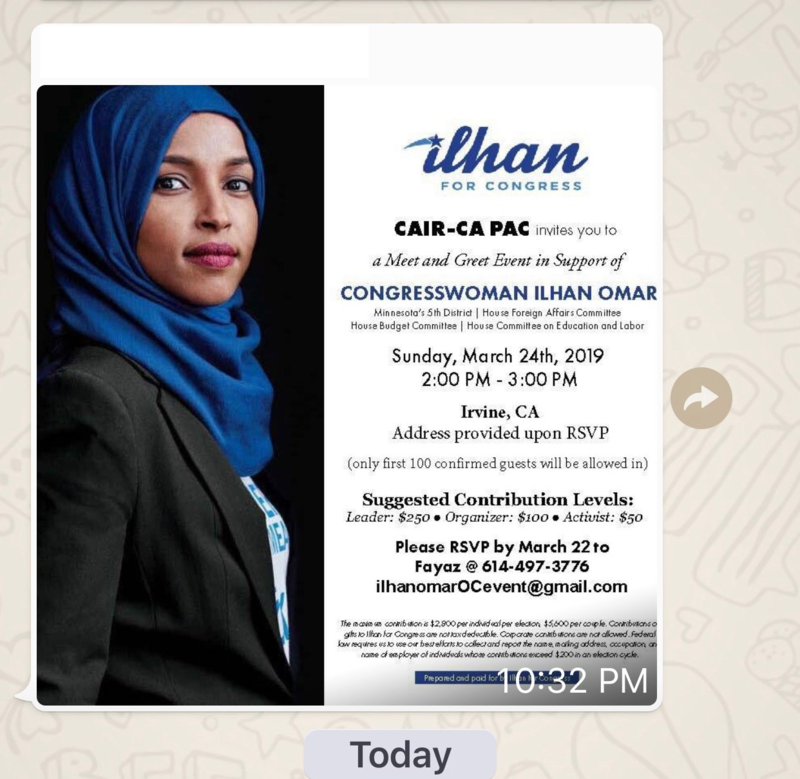 I fully expect Nancy Pelosi to gloss over this as she did with the anti-Semitic remarks Omar made. 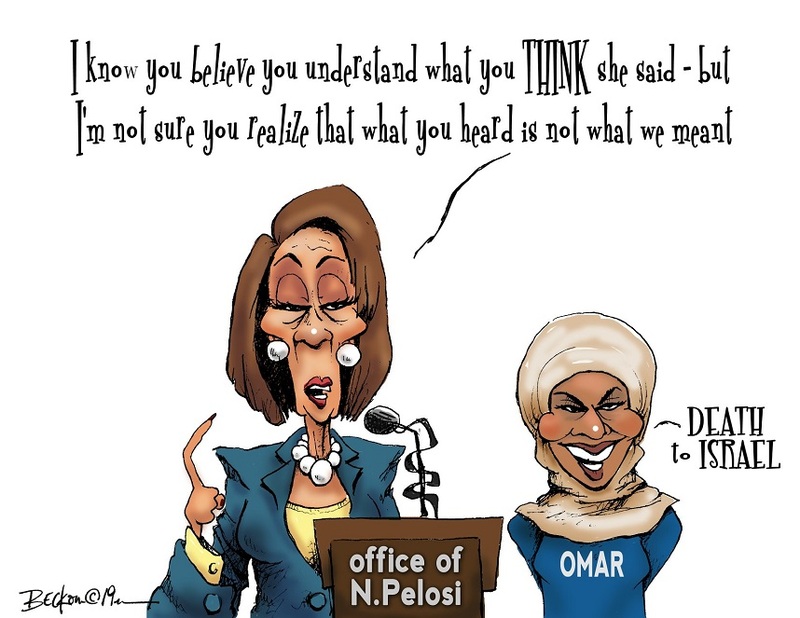 She’ll claim Omar doesn’t understand fund raising just like she didn’t understand the words coming out of her mouth. Pathetic, but the Republican’ts won’t dare do anything for fear of that “I” word that ends in phobia. Paging Project Veritas… We could use some Audio/Video if ya get time. Jeanine Pirro could use some vindication, post haste. Let me guess we need to open a new high priced collusion investigation. She is a seditious treasonous little skank isn’t she. Can’t believe we don’t have insider informants in these groups. Maybe she was released from the hospital too soon atter her brain removal surgery. Maybe she can renew her vows with her brother back in her shithole home land? For her to accuse anyone else of “dual loyalties” is pretty rich. Her only loyalty is to islam, and she doesn’t even pretend to have any loyalty for the country that took her in and gave her the public voice she uses to denigrate it. Well, she needs something to occupy her time, politicking is a part time gig, and there are only so many times she can bang her brother in a day. Better do more than “raise eyebrows”!